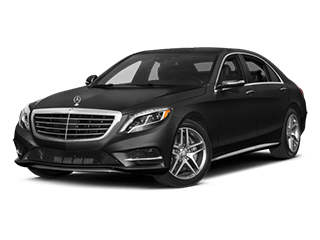 *2019 E 300 4MATIC® Sedan. $599/month for 36 months based on 10,000 miles per year. MSRP: $54,495 ($599 first month's payment, $3,619 cap cost red, $0 security deposit, and $795 acquisition fee = $4,013 due at signing). Tax, registration, and $599 conveyance fee not included. Total lease payments= $21,564. All offers expire 4/30/2019 and are subject to change without notice, certain terms and conditions apply. All offers are for qualified customers only, credit approval through Mercedes-Benz Financial Services. Contact Mercedes-Benz of North Haven for more details. *2019 CLS 450 4MATIC® Coupe. $879/month for 36 months based on 10,000 miles per year. MSRP: $74,195 ($879 first month's payment, $4,499 cap cost red, $0 security deposit, and $795 acquisition fee = $6,173 due at signing). Tax, registration, and $599 conveyance fee not included. Total lease payments= $31,644. All offers expire 4/30/2019 and are subject to change without notice, certain terms and conditions apply. All offers are for qualified customers only, credit approval through Mercedes-Benz Financial Services. Contact Mercedes-Benz of North Haven for more details. 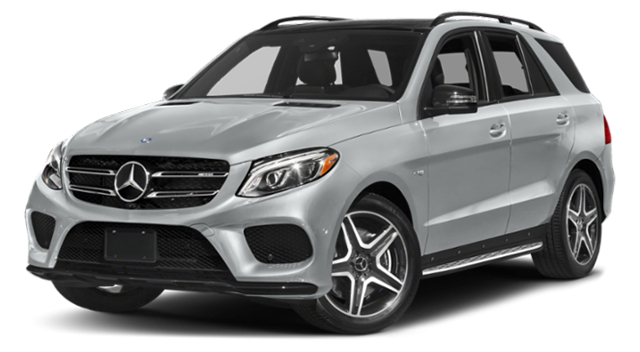 *2019 GLE 400 4MATIC® SUV. $629/month for 36 months based on 10,000 miles per year. MSRP: $60,595 ($629 first month's payment, $4,399 cap cost red, $0 security deposit, and $795 acquisition fee = $5,823 due at signing). Tax, registration, and $599 conveyance fee not included. Total lease payments= $22,644. All offers expire 4/30/2019 and are subject to change without notice, certain terms and conditions apply. All offers are for qualified customers only, credit approval through Mercedes-Benz Financial Services. Contact Mercedes-Benz of North Haven for more details. 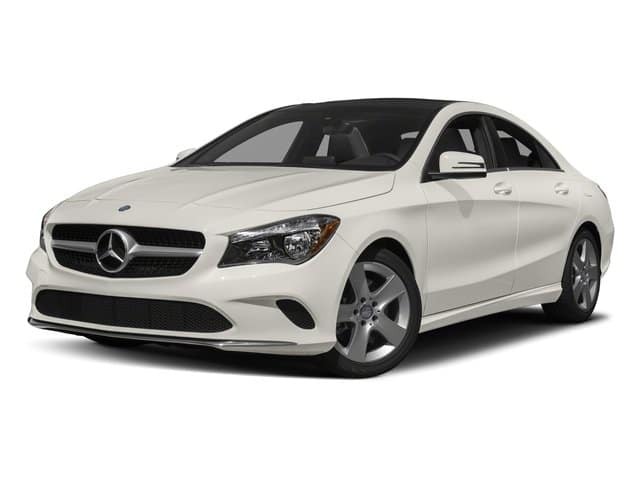 *2019 CLA 250 4MATIC® Coupe. $339/month for 36 months based on 10,000 miles per year. MSRP: $37,895 ($339 first month's payment, $2,653 cap cost red, $0 security deposit, and $795 acquisition fee = $3,787 due at signing). Tax, registration, and $599 conveyance fee not included. Total lease payments= $12,204. All offers expire 4/30/2019 and are subject to change without notice, certain terms and conditions apply. All offers are for qualified customers only, credit approval through Mercedes-Benz Financial Services. Contact Mercedes-Benz of North Haven for more details. *2019 C 300 4MATIC® Sedan. $439/month for 36 months based on 10,000 miles per year. MSRP: $45,995 ($439 first month's payment, $3,099 cap cost red, $0 security deposit, and $795 acquisition fee = $4,333 due at signing). Tax, registration, and $599 conveyance fee not included. Total lease payments= $15,804. All offers expire 4/30/2019 and are subject to change without notice, certain terms and conditions apply. All offers are for qualified customers only, credit approval through Mercedes-Benz Financial Services. Contact Mercedes-Benz of North Haven for more details. 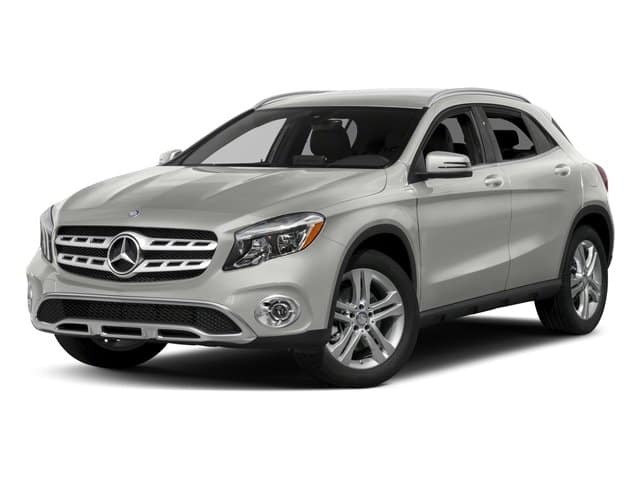 *2019 GLA 250 4MATIC® SUV. $389/month for 36 months based on 10,000 miles per year. MSRP: $38,745 ($389 first month's payment, $2,653 cap cost red, $0 security deposit, and $795 acquisition fee = $3,837 due at signing). Tax, registration, and $599 conveyance fee not included. Total lease payments= $14,004. All offers expire 4/30/2019 and are subject to change without notice, certain terms and conditions apply. All offers are for qualified customers only, credit approval through Mercedes-Benz Financial Services. Contact Mercedes-Benz of North Haven for more details. 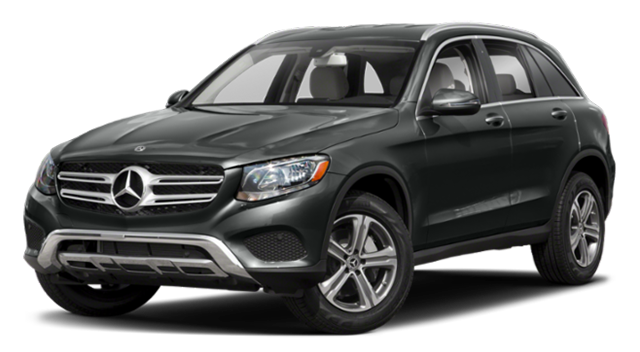 *2019 GLC 300 4MATIC® SUV. $479/month for 36 months based on 10,000 miles per year. 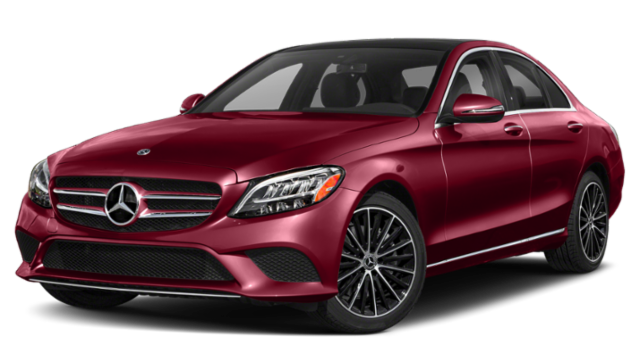 MSRP: $44,945 ($479 first month's payment, $3,099 cap cost red, $0 security deposit, and $795 acquisition fee = $4,373 due at signing). Tax, registration, and $599 conveyance fee not included. Total lease payments= $17,244. All offers expire 4/30/2019 and are subject to change without notice, certain terms and conditions apply. All offers are for qualified customers only, credit approval through Mercedes-Benz Financial Services. Contact Mercedes-Benz of North Haven for more details. 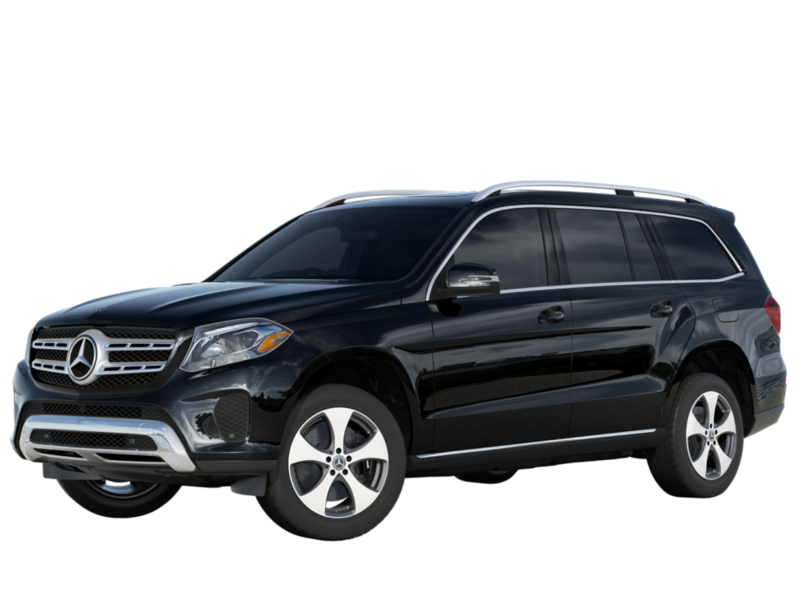 *2019 GLS 450 4MATIC® SUV. $809/month for 36 months based on 10,000 miles per year. MSRP: $74,975 ($809 first month's payment, $5,209 cap cost red, $0 security deposit, and $795 acquisition fee = $12,831 due at signing). Tax, registration, and $599 conveyance fee not included. Total lease payments= $29,124. All offers expire 4/30/2019 and are subject to change without notice, certain terms and conditions apply. All offers are for qualified customers only, credit approval through Mercedes-Benz Financial Services. Contact Mercedes-Benz of North Haven for more details. 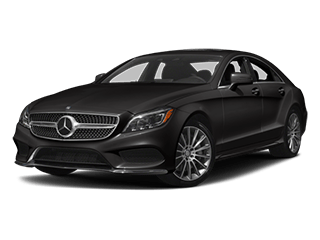 *2019 S 450 4MATIC® Sport Sedan. $1,199/month for 36 months based on 10,000 miles per year. 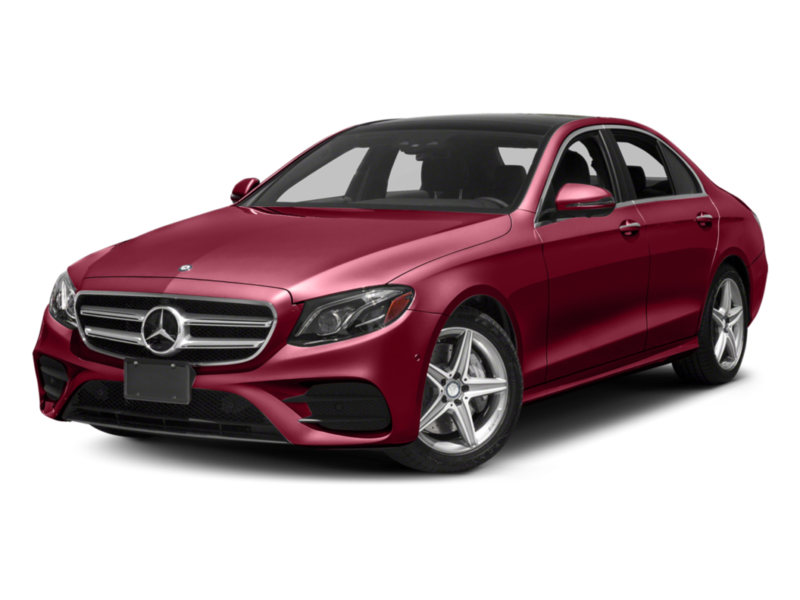 MSRP: $100,245 ($1,199 first month's payment, $5,999 cap cost red, $0 security deposit, and $795 acquisition fee = $7,993 due at signing). Tax, registration, and $599 conveyance fee not included. Total lease payments= $43,164. All offers expire 04/30/2019 and are subject to change without notice, certain terms and conditions apply. All offers are for qualified customers only, credit approval through Mercedes-Benz Financial Services. 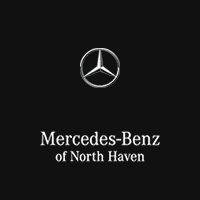 Contact Mercedes-Benz of North Haven for more details.